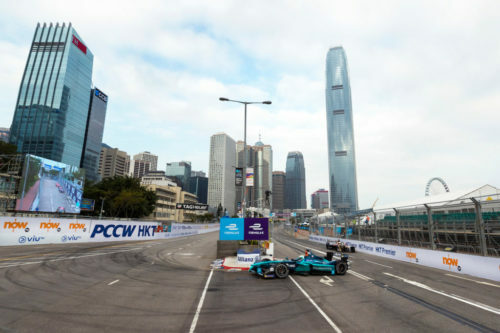 IndyCar podium finisher Luca Filippi will make his debut in the electric single-seater series in the 2017/18 season opener in Hong Kong, joining Oliver Turvey in the NIO FORMULA E TEAM. 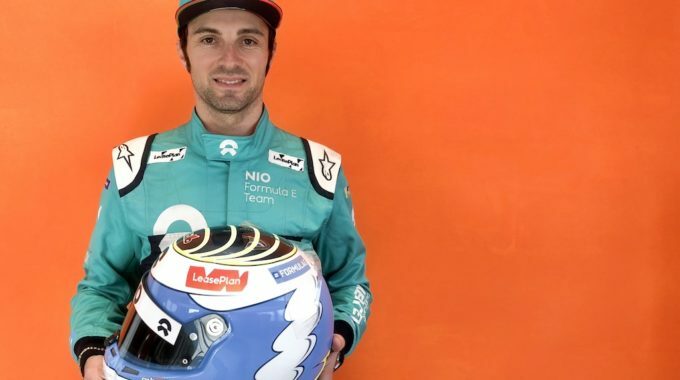 That has handed 32-year-old Filippi his first full-time drive since the 2011 GP2 season, when he was runner-up to now-Formula 1 driver Romain Grosjean. He has already tested with the NIO team and said he was “extremely excited to become a part” of FE. “During our first test run together in Spain I immediately had a great feeling with the car and all the people in the team,” said Filippi. Filippi’s surprise second-place finish in the 2011 GP2 championship came after a mid-season switch to Coloni, and he also won on the first of three race outings for the team during an otherwise race-free ’12 season. A race-winning International GT Open campaign followed in 2013, the year he made his IndyCar debut with Bryan Herta Autosport. He was a sporadic addition to the IndyCar grid over the next three seasons, earning a best finish of second at Toronto driving for CFH Racing in 2015. 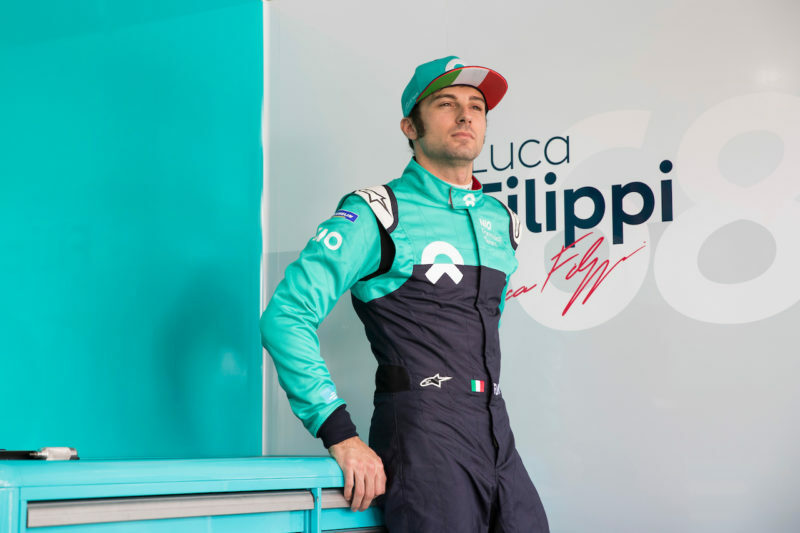 Filippi’s announcement came alongside the unveiling of the team’s 2017/18 challenger, the NextEV NIO 003.